2. iPhone, BlackBerry, Android, or other mobile phone offering access to 3G wireless, apps, the Web, email, photography, and video. 3. iPad, iPad 2, BlackBerry PlayBook, Motorola Xoom, or other tablet device offering access to Wi-Fi or 3G, apps, the Web, and email. The iPod touch is the least-expensive option, good for mobile email, watching and taking video, playing music, reading news apps, mobile blogging, recording podcasts, tweeting, monitoring RSS feeds (like your classmates’ blogs), and understanding the app landscape. 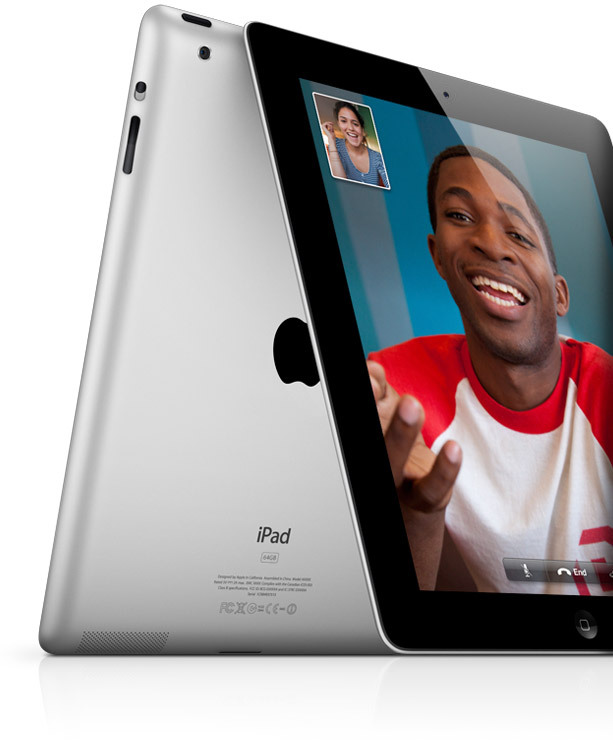 With the iPod touch and Wi-Fi tablet devices, you require no contract with a service provider, as you can use Red River College’s Wi-Fi network for free. Smartphones and 3G-enabled tablets allow you to do the same, in addition to having access to a 3G network wherever you are and – in most cases – make phone calls. However, they also require 3G cell service bought through a 3G service provider, which can be costly. If you have any questions about these devices, we will be happy to answer them at registration on Monday, Aug. 29 at 11 a.m. in P107. You will be required to have these devices by the second week in September. As much as I love my little iPod Touch, I found that it was just not enough to keep me updated and updating. Even if they fix the schools Wi-Fi once you leave the building you're a little SOL. Having a smart phone would have helped me a lot more when doing time sensitive work such as streeters and the like. I'm definitely getting one for second year!